Are also privat customers allowed to take an order by PBS? No, PBS supplies primarily specialist dealers, film-installers, reseller out of the film-industry. A purchase on account is not possible, our prices are tough calculated, so that we can not afford a payment failure! Can I take an order by telephone? pleased to take an order just over ourshopsystem. Which film should I use, indoor or outdoor films? come through a heat accumulation! Yes. The minimum order value is 40€. Do you charge any shipping costs? The shipping costs depend on the number of packages and their weight. These are displayed before completing your order. Does any film exist, which I´m able to look out, but nobody is able to look in? inside to the outside. This principle works if it´s outside brighter than inside! The mirror films works best, the greater the difference in light from the inside to the outside. Here, the reflective film is always mirrored to the side on which it is brighter! reverses around! Therefore, a continuous screening is not guaranteed. The film can be removed without of residues? Yes, all our films can be removed without of redidues. Prevents a UV-protectct film the fading of goods behind the display window? carpets, textiles will be delay around nine-point of time, however it can not avoid completely. Thats´s why the goods behind the display windows should be change regularly. How does mirror films work and do they also operate at night? blinds! Generally, darker films works better than lighter films. Requires the film a special glue? No! All films of Soldera are self adhesive and they have the glue already on the film. adhere statically on the window. A film may be coated part of the area? 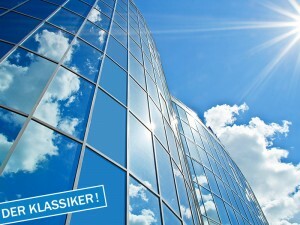 Solar films and all metallized films should never coated part of the area. coated part of the area. 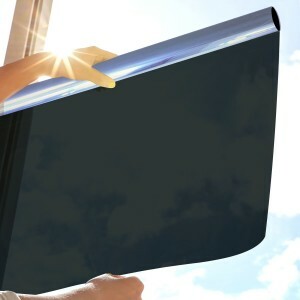 How many degrees is it cooler by using solar films? inside-/outside installation and many other factors which plays a role. room temperature based on a good outside film. A film can be installed in any weather? glue doesn´t bind. In wind and rain you shouldn´t perform any installation. Can I install a inside film also outside? You can do that already, but the lifetime is limited by the fact! to increase the lifetime in the outer region. Still grow my houseplants behind the solar film? but you can protect other plants, which would burned without solar films. The window has to removed for installation?